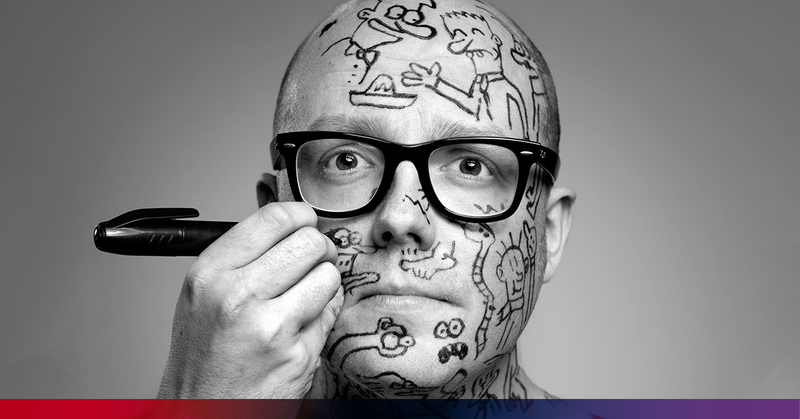 Legendary Belgian cartoonist Lectrr joins the FACTS line-up for the 20th time, which is a huge feat. 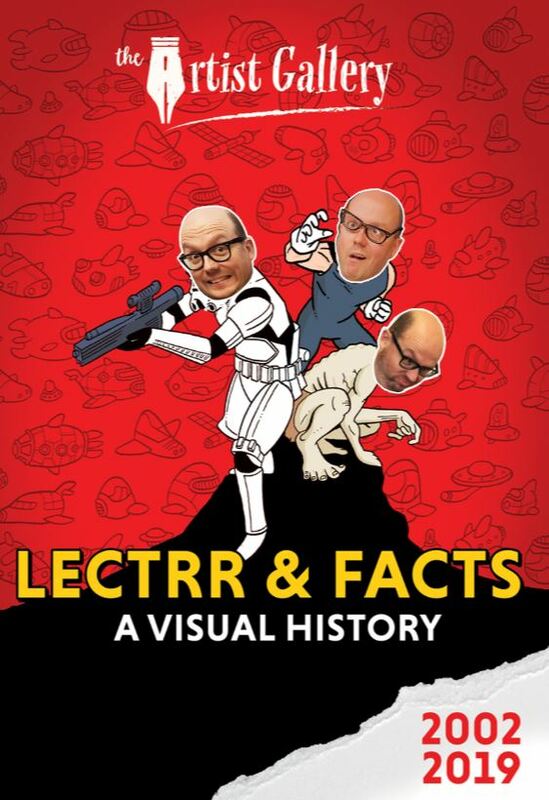 To honour this loyalty and enthusiasm, we have gathered all art and materials Lectrr has made for FACTS in the last two decades and put it in a collector’s item. This exclusive tribute full of rare drawings can be bought for €20 at the Artist Alley and at the booth of Lectrr. Don’t miss this unique opportunity!